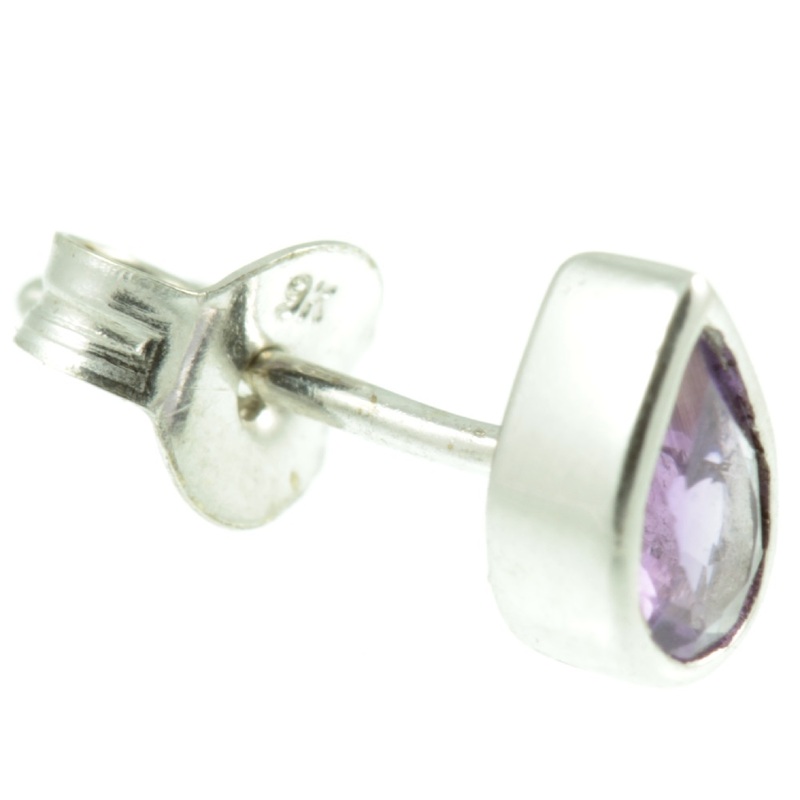 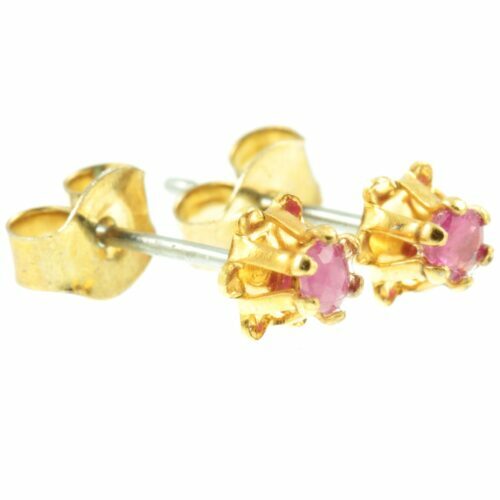 A pretty pair of amethyst stud earrings. 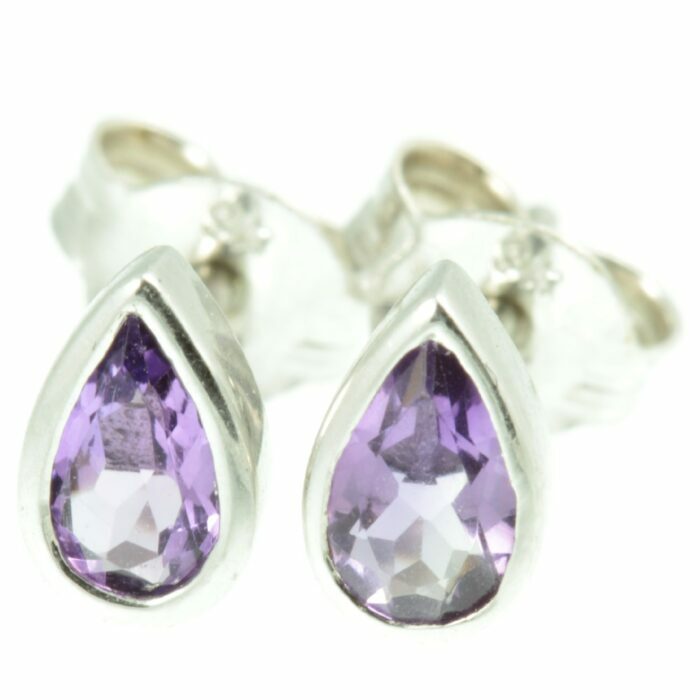 Two briolette amethyst gemstones set in 9ct white gold. 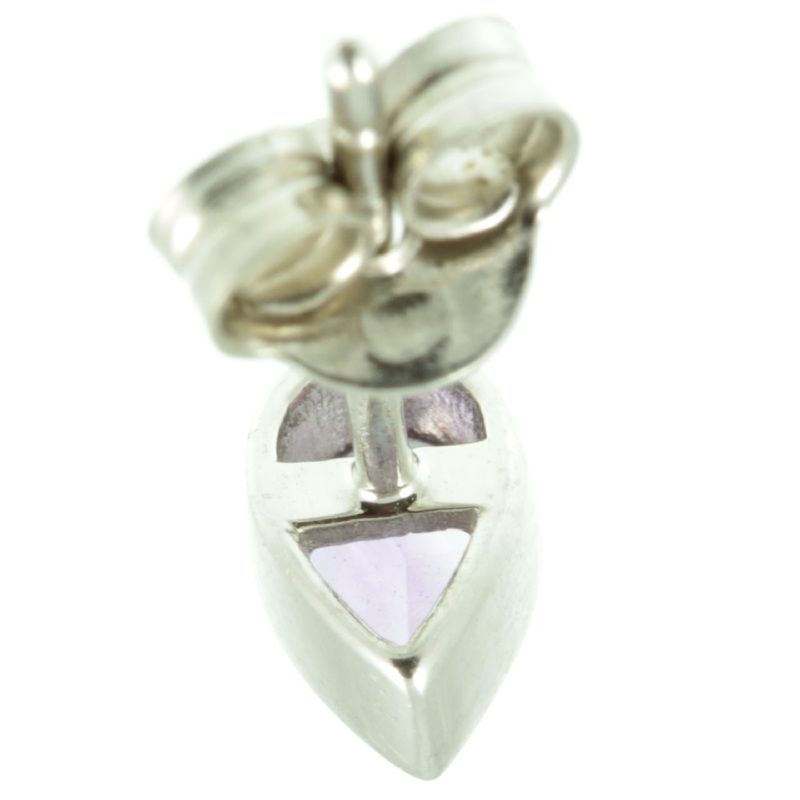 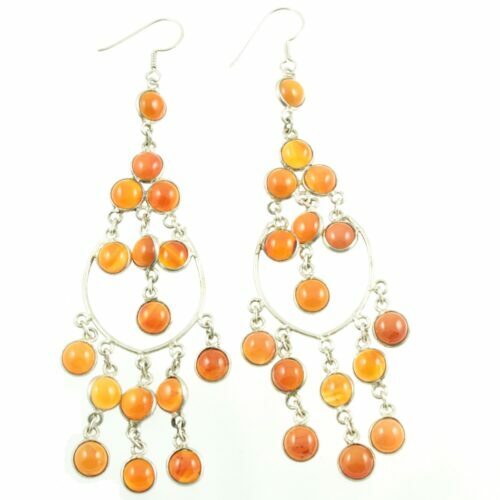 These gemstones are well matched and have a nice bright colour to them. 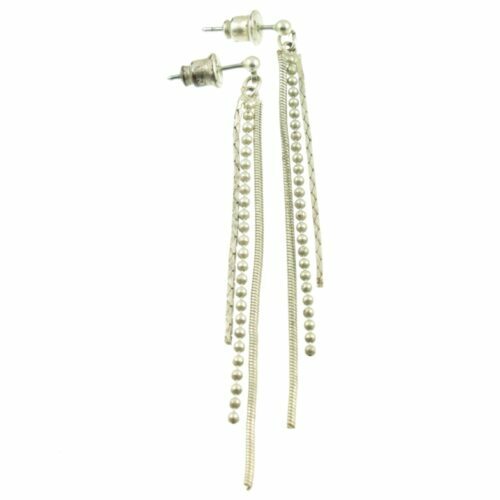 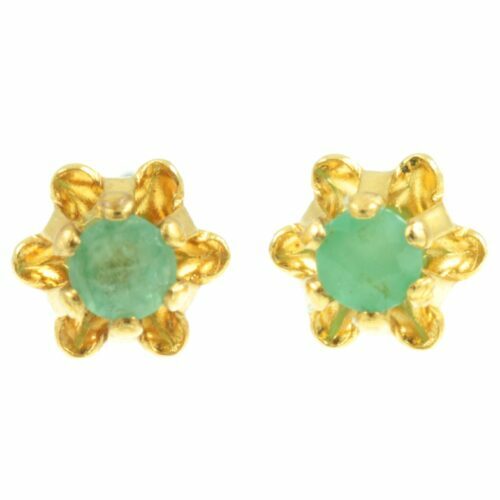 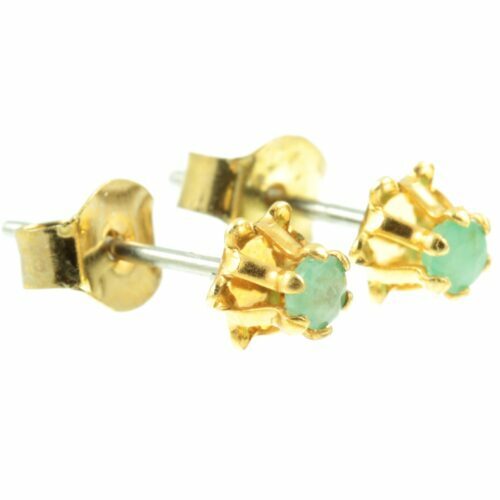 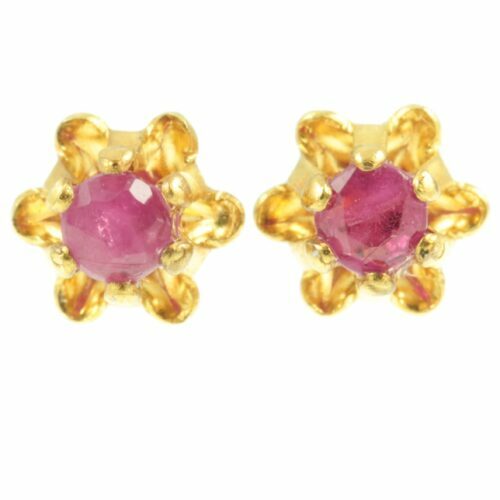 An elegant and understated pair of earrings which you will use time and time again. Size : 6mm x 4mm, weight : 0.4g each.